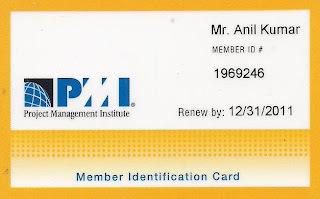 My world: PMI (Project Management Institute) membership. PMI (Project Management Institute) membership. 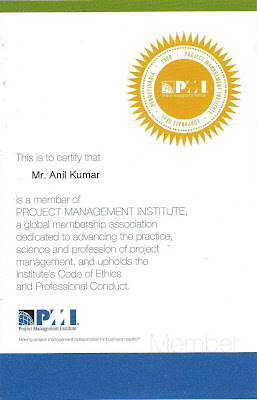 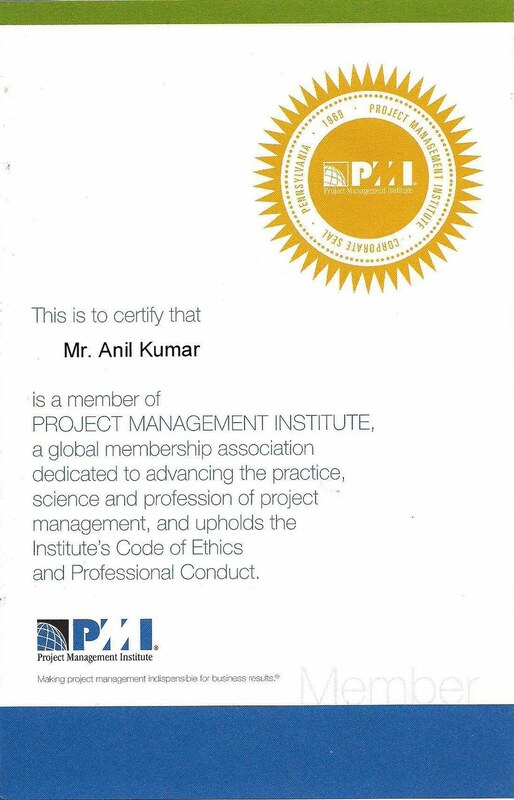 I got PMI (Project Management Institute) membership recently.